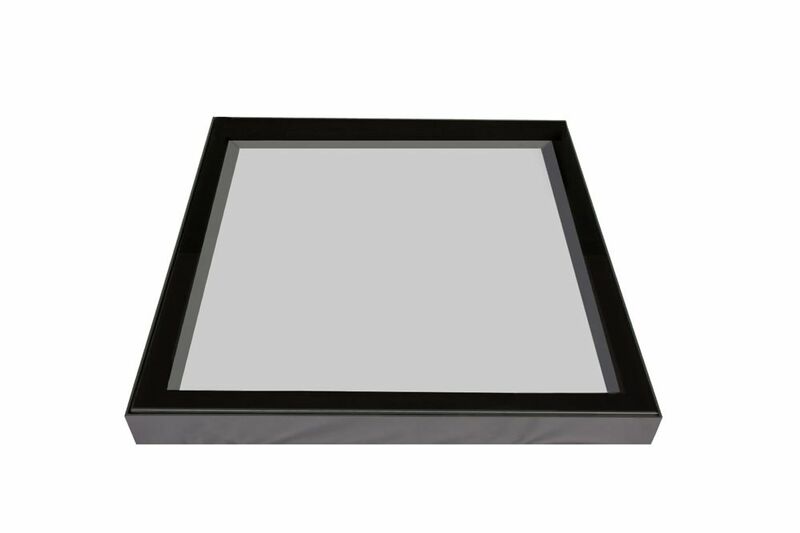 Our high performing contemporary fixed non-opening thermal rooflights are available in both double and triple glazed thermal toughened safety glass. The rooflights are manufactured at our 55,000 ft purpose built state of the art factory. The glass provides a natural look to a finished room allowing light to flow into dark homes and work spaces. Looking for more information on our range of Fixed Flat Rooflights or to get a quote visit our Flat Rooflights page. Our high performing contemporary fixed non-opening thermal rooflights are available in both double and triple glazed thermal toughened safety glass. These custom made roof lights are manufactured at our 55,000 ft purpose built state of the art factory. All of our sizes are internal, from timber to timber. Thanks for your interest in Glow Heated Doors. Please enter your email to view the price for your door configuration, you will also have the option to Print and Email your quote. Please enter your email address to Email your quote.